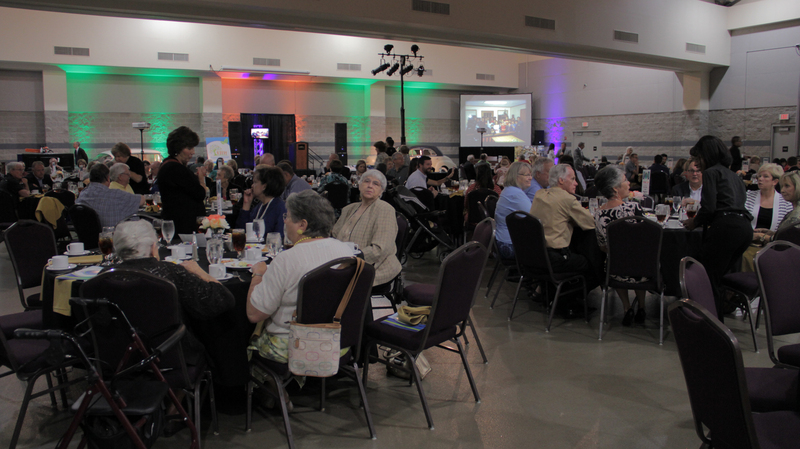 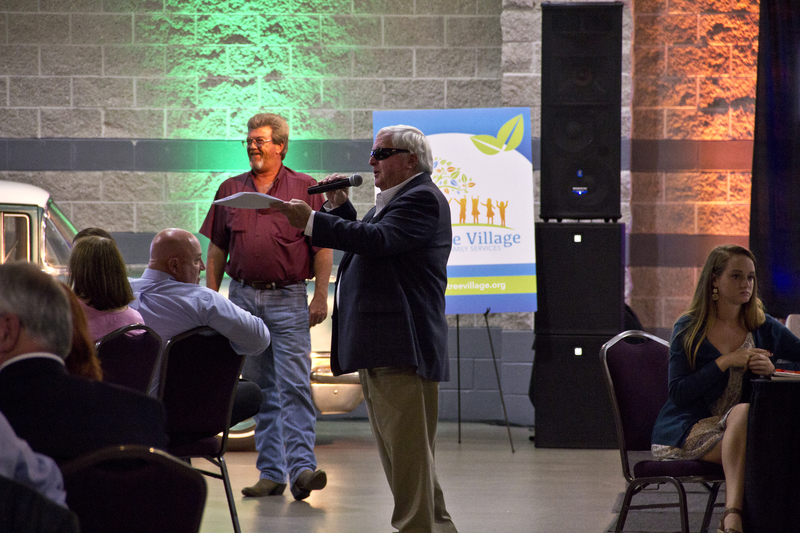 The First Annual Raintree Village Benefit Auction was held on Saturday, October 8th at the Rainwater Conference Center in Valdosta. More than 200 area residents and community leaders joined to help celebrate 50 years of service to the children of South Georgia. 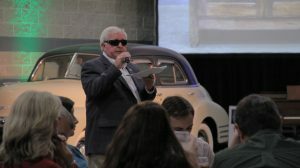 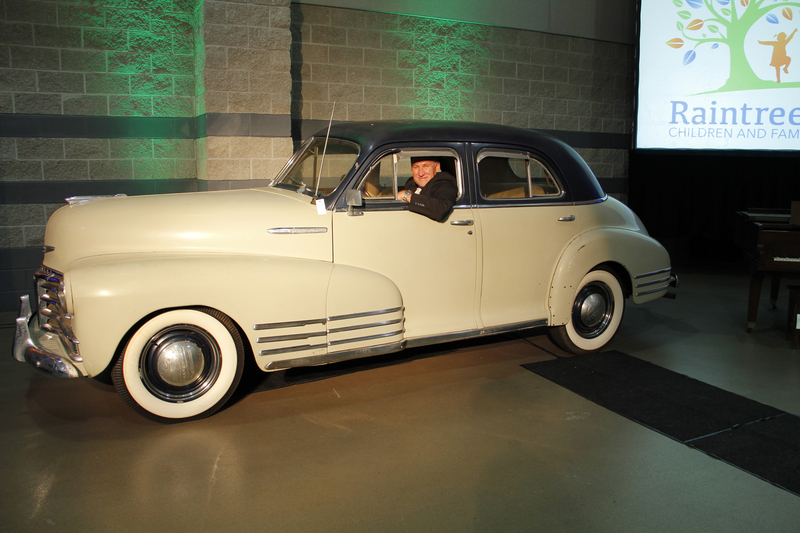 The Benefit Auction featured almost 100 live auction and silent auction items (including two classic cars) and helped raise more than 34,000 dollars. 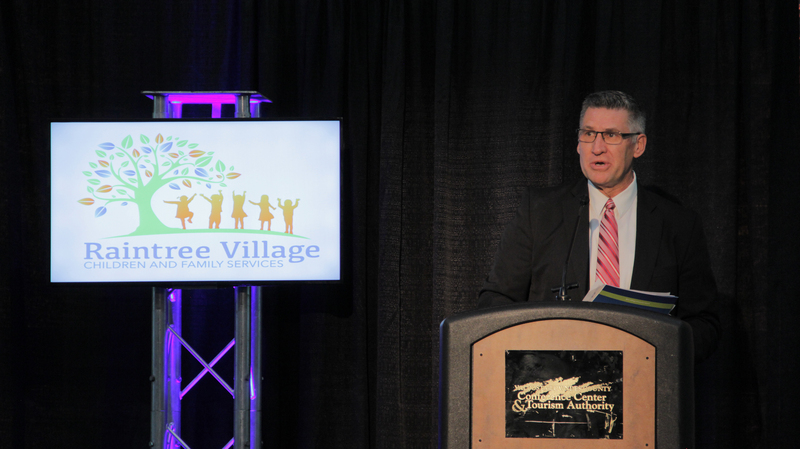 Raintree Village Executive Director Kenny Holton thanked the 26 table sponsors and seven corporate sponsors and all those in attendance for their support which will help Raintree Village modernize some of its facilities. 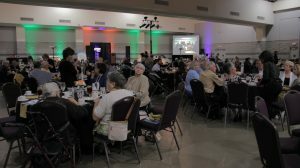 The evening’s program also included video testimonials from Raintree Village alumni about their personal stories and from Lowndes County Board of Commissioners Chairman Bill Slaughter and Lowndes County Sheriff Chris Prine. 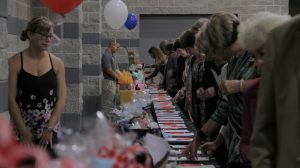 In Georgia alone, 30 children enter foster care every day; that’s over 10,000 children each year. 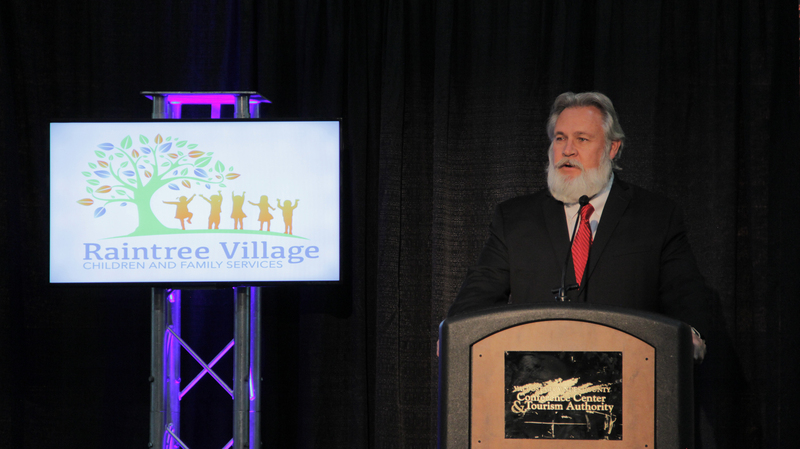 When foster families aren’t an option, it’s up to organizations like Raintree Village to care for them. 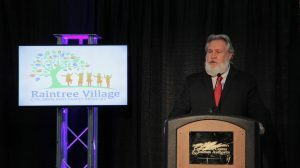 Without homes such as Raintree Village, children at need in Lowndes County and South Georgia would have to be relocated to homes farther away from their families, which would make family visitations more challenging.